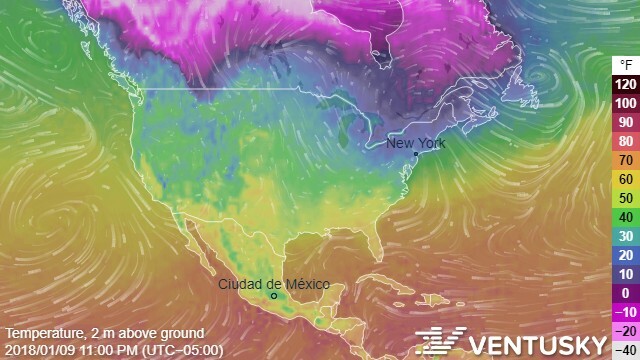 If you're a weather geek like me, check out ventusky.com. You can get global temperatures, rain, and other weather facts in real time. One cool feature is being able to find the temperates at various different altitudes anywhere on earth. I used to want to be a meteorologist when I was a kid, and sites that this would have kept me occupied for days. And today, given the threat of man made climate change, knowledge of the weather and the science behind it is ever more pertinent.